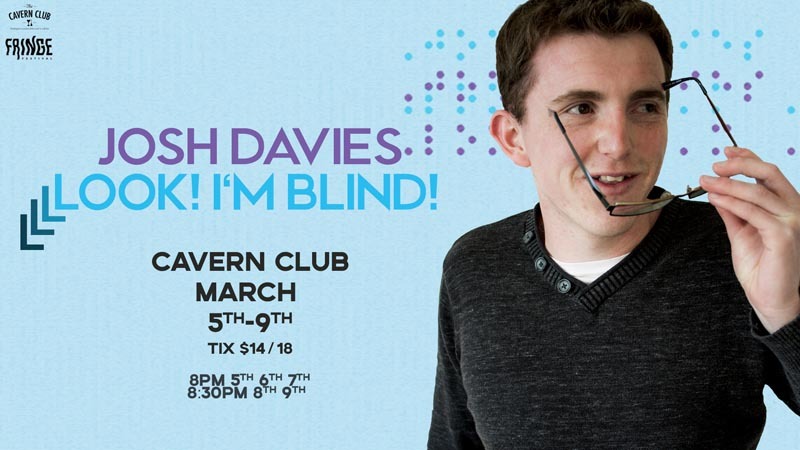 Auckland comedian Josh Davies, who is blind, will debut his solo show, Look! I’m Blind!, from 5 to 9 March at the New Zealand Fringe. Josh will perform at Wellington’s Cavern Club, which is not wheelchair accessible, but Josh says anyone with mobility issues should get in touch with him and he will find a way to get them in. His show explores how the world views disability and accessibility, and its impact on people. 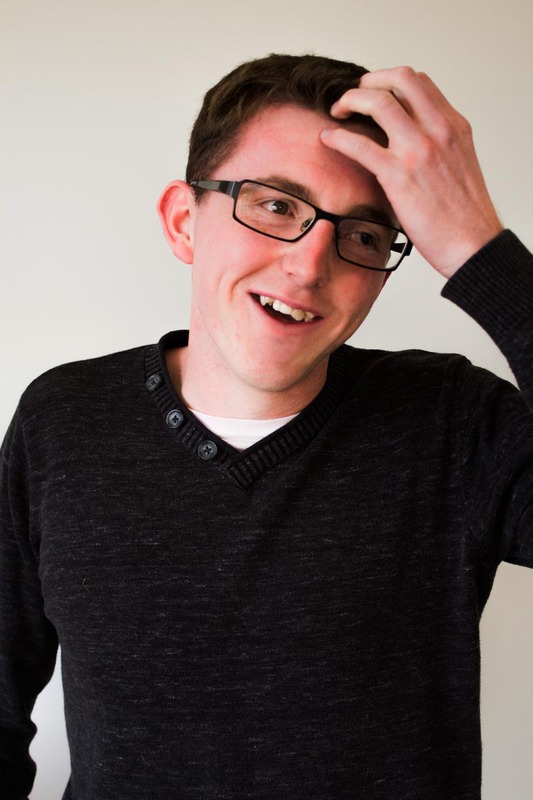 “The show is about living life with low vision: the funny stuff and some not-super-funny stuff,” Josh says. “Specific to me, it’s about eyes but I think a lot of the issues and obstacles that face visually impaired people cross over to anyone with accessibility woes. Especially the view that there’s ‘something wrong’ with you. That means your value to society is seen as less and you can’t do as much as anyone else. So one aspect of the show is defiance to that very outdated mindset. He describes his style of comedy as mostly observational, "a bit surreal and also weird”. For the rest of the year, Josh will be working on other comedy projects, and hopes to continue doing some volunteer work for the Blind Foundation. He would also like to make some documentaries or short films about New Zealanders living with disabilities. Josh grew up in Levin with no sight in his left eye and only 15 percent vision in his right eye. He moved to Auckland in 2017 to further his career in comedy. Josh performed for the first time in public in 2015, making it to the semi-finals of the Raw Comedy Quest in Wellington. He describes that performance, in front of about 100 people, as “an amazing adrenaline rush”. Two comments in reviews of earlier shows: "Holy cow what a fun mind" (Theatreview) and "The journey to Davies’ punchlines are almost as hilarious as the punchlines themselves" (Art Murmurs). For further information and to book Look! I’m Blind! visit the NZ Fringe website. You can follow Josh Davies on Facebook and Twitter. Original generation time 1.1147 seconds. Cache Loaded in: 0.0289 seconds.